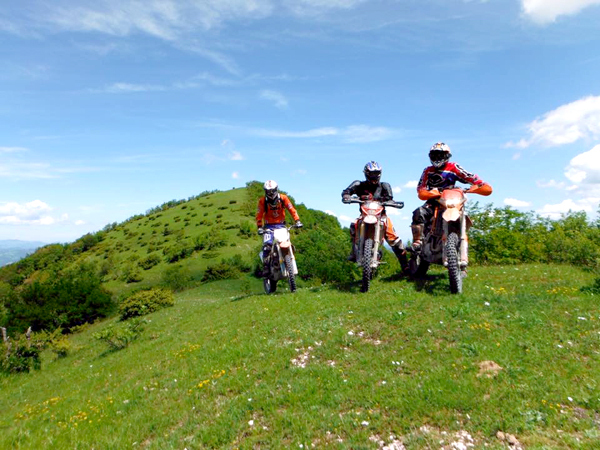 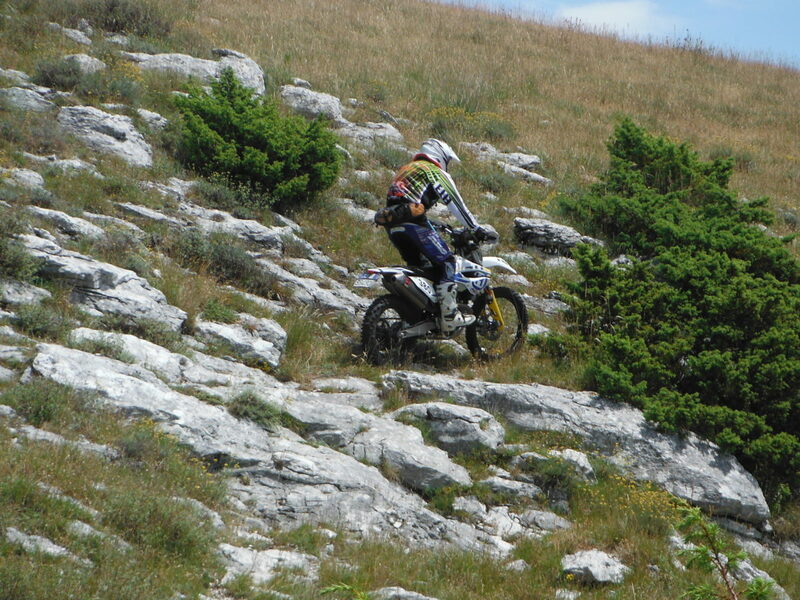 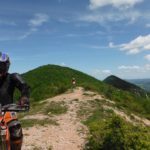 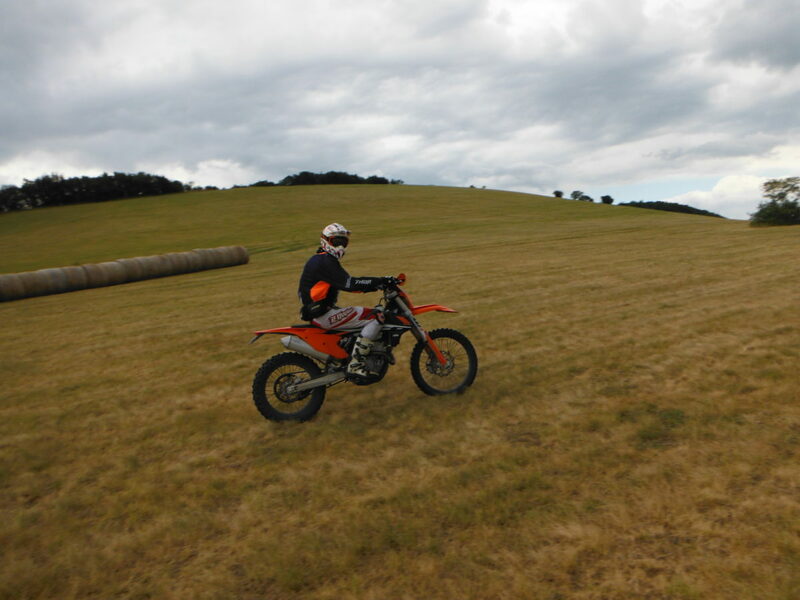 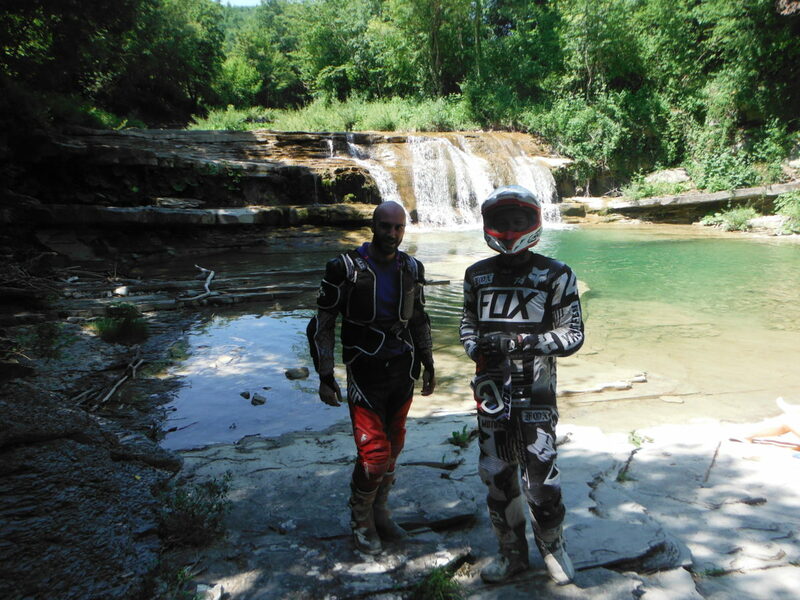 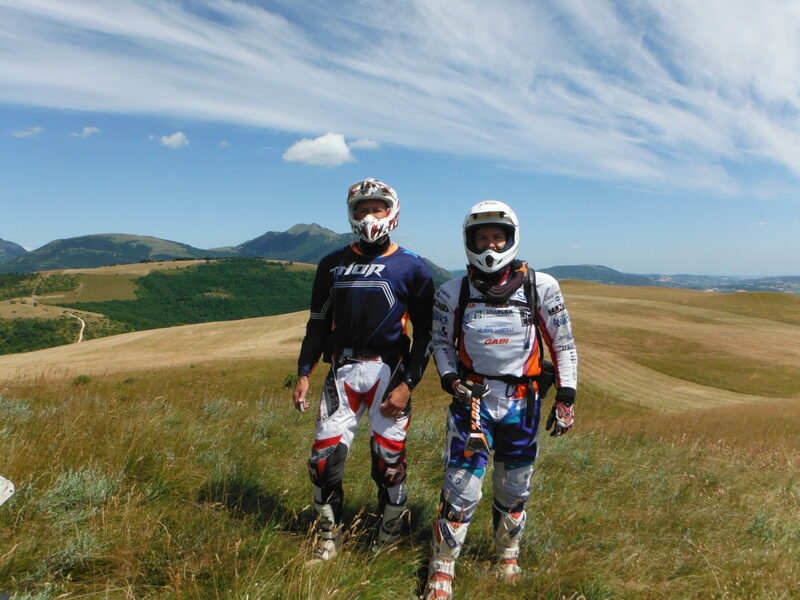 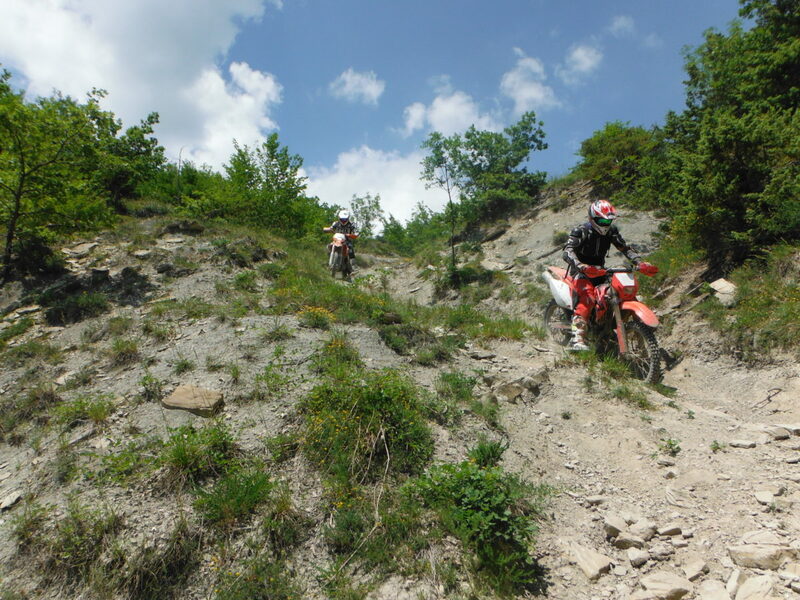 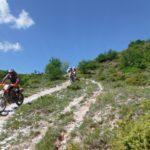 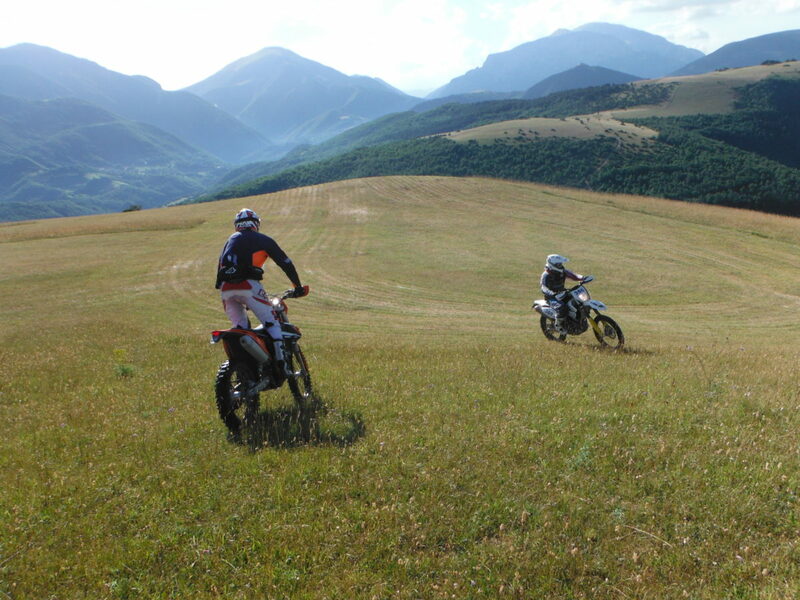 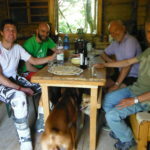 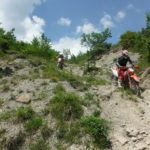 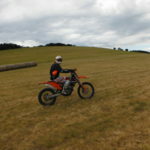 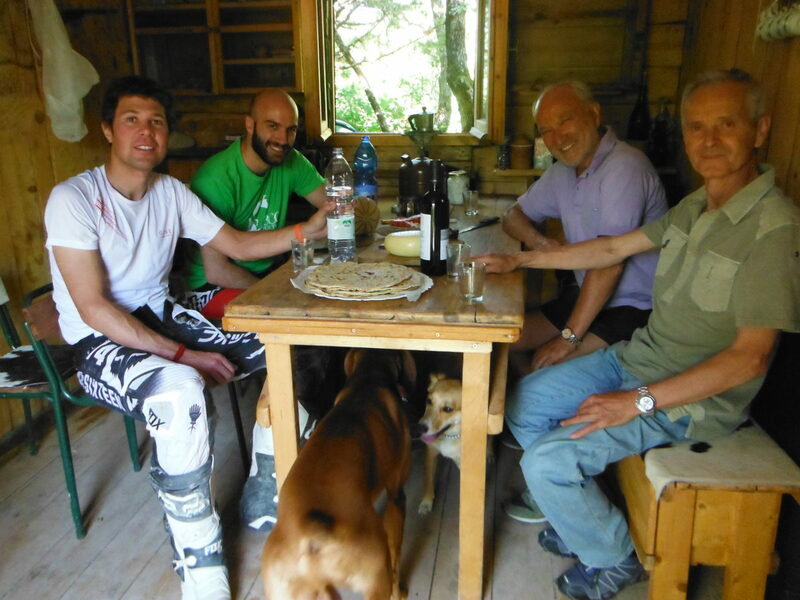 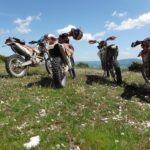 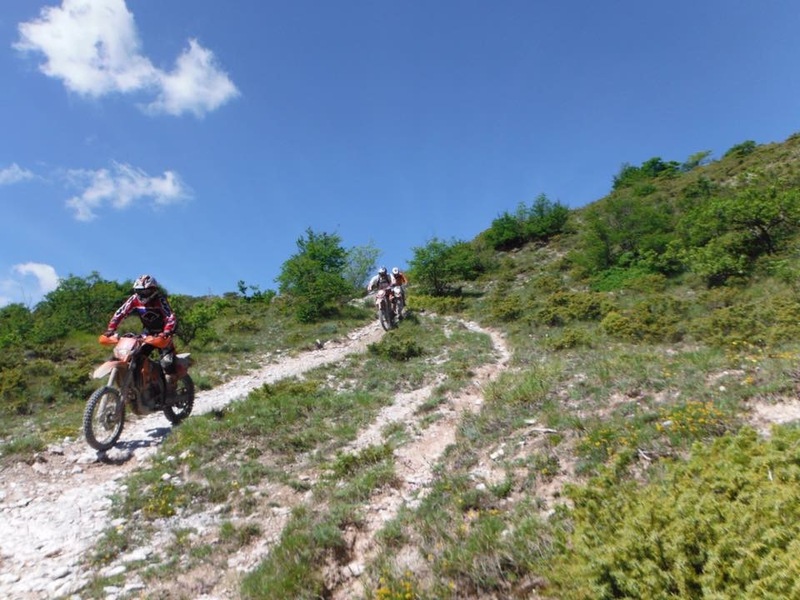 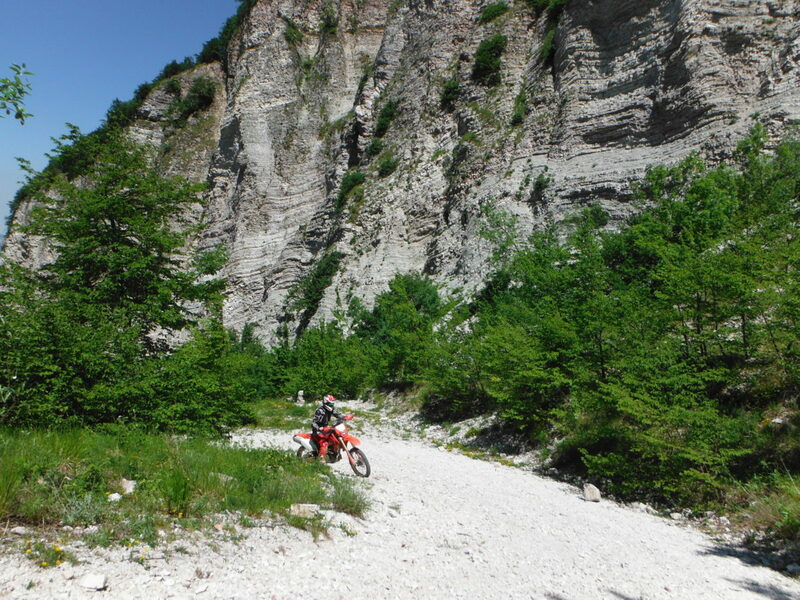 We organize tours all the seasons of the year, through amazing landscapes of Marche, Umbria, Toscana and Romagna, riding your Enduro moto, eating good food and sleeping in our affiliated quality destinations. 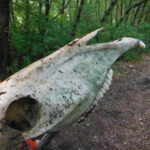 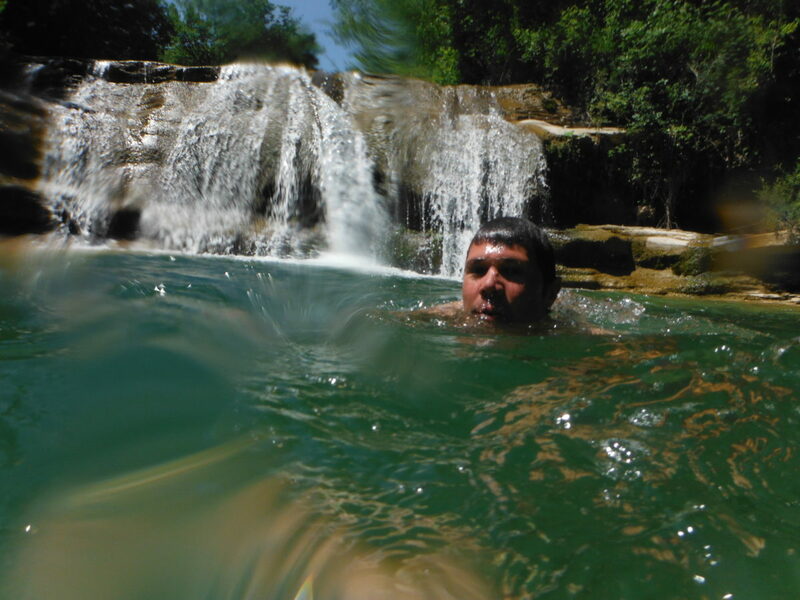 Get ready for your tour and book with us to enjoy and share with us our love for nature! 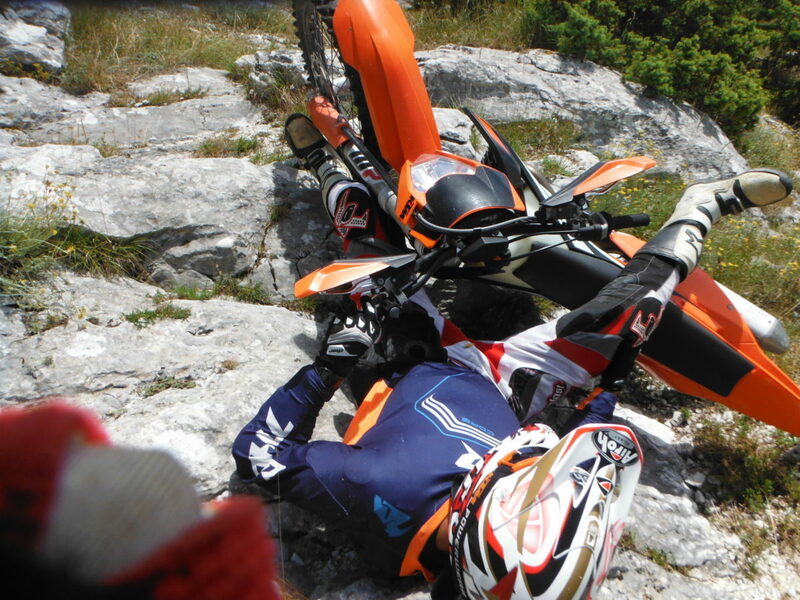 And if you have a licence and don't have a moto, don't worry! 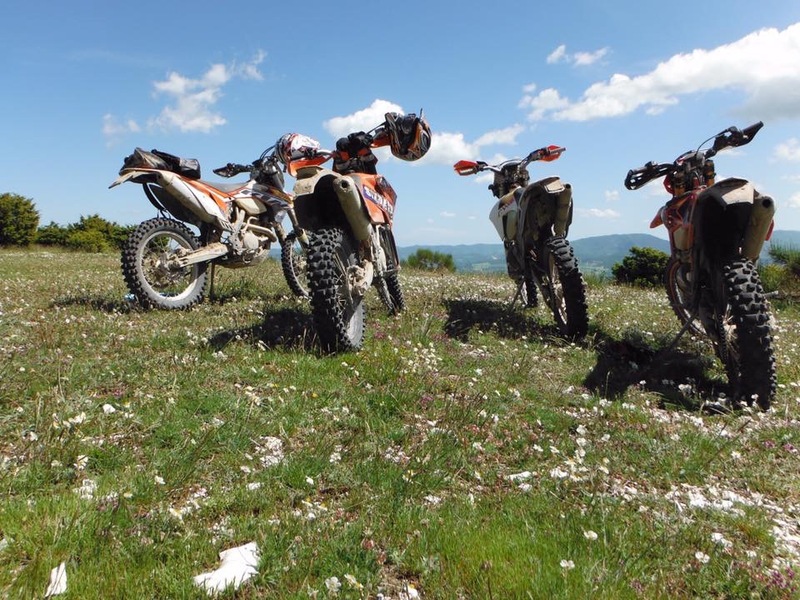 You can rent one for the entire duration of the trip! 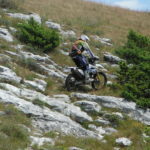 tours for who just wants to enjoy the beauty of the nature. 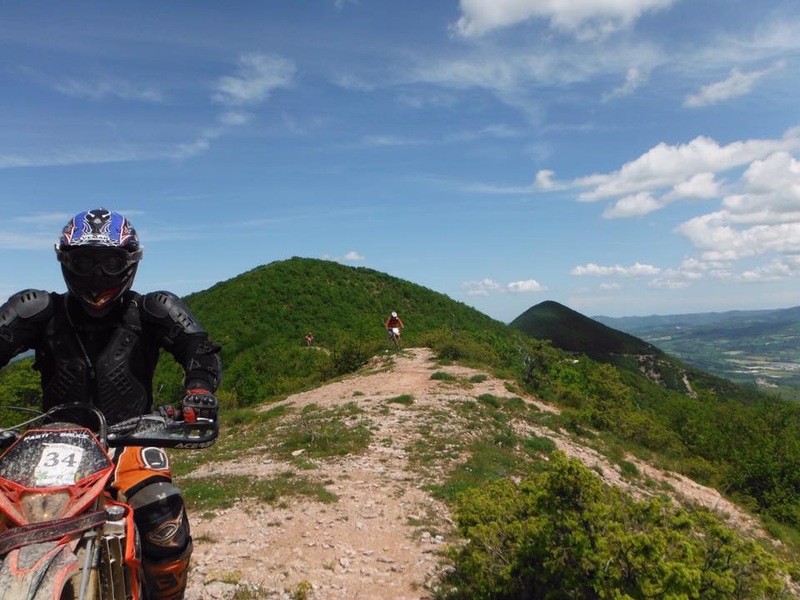 And if someone in your party is not an Enduro-rider, he/she will have the choice of hiking and trekking, while exploring wonderful landscapes. The passion for motorcycles runs in his blood and... and as often as possible, he's riding it. 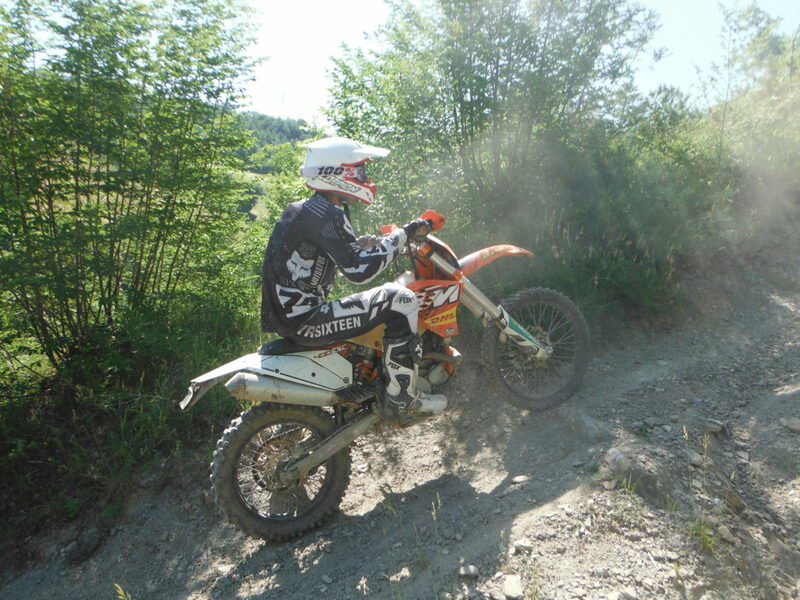 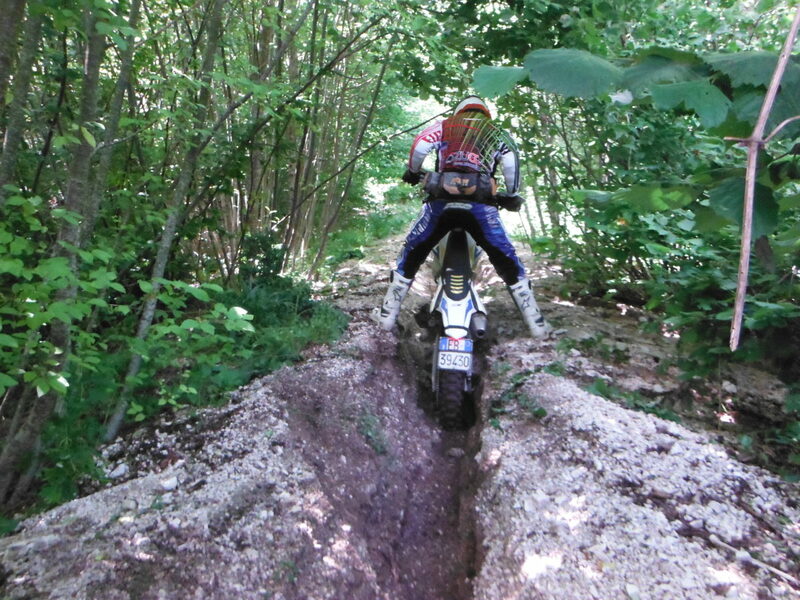 He's always been a motorbiker, since birth, and thanks to this passion, he had become a pro. 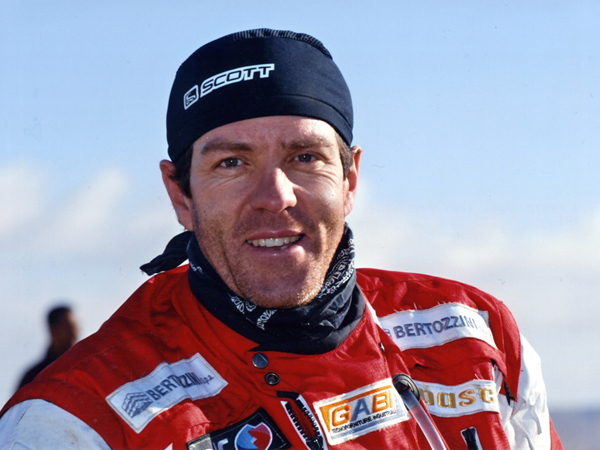 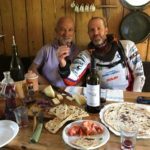 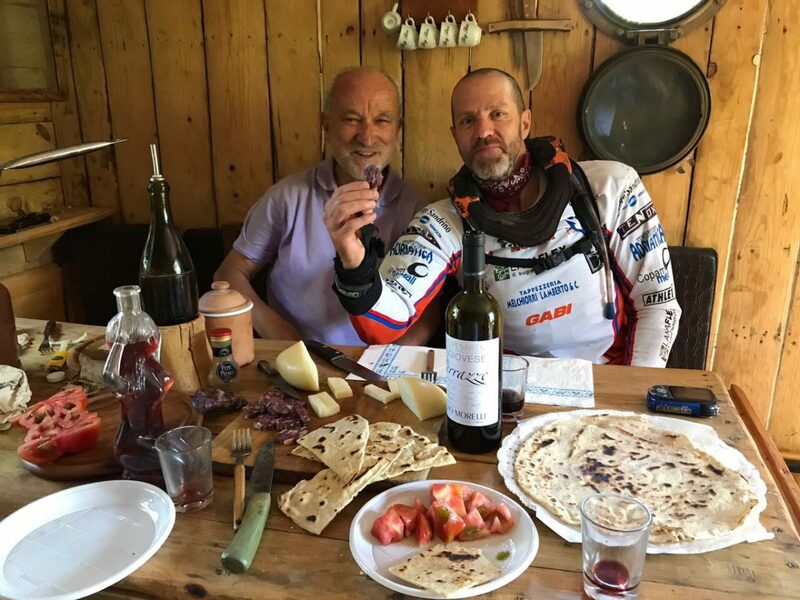 He has participated in many competitions such as Paris – Dakar, Pharaons Cross Country Rally, Rally de Tunisie... he can't even remember them all !!!! 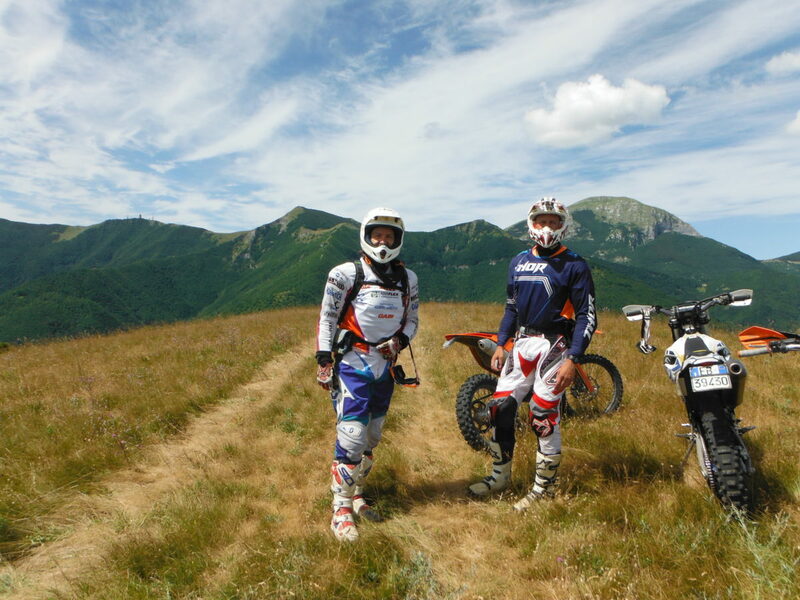 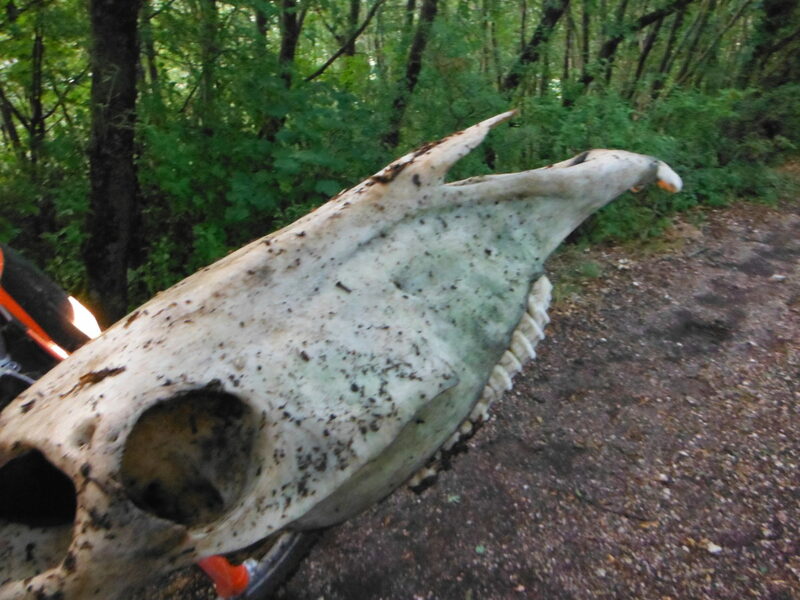 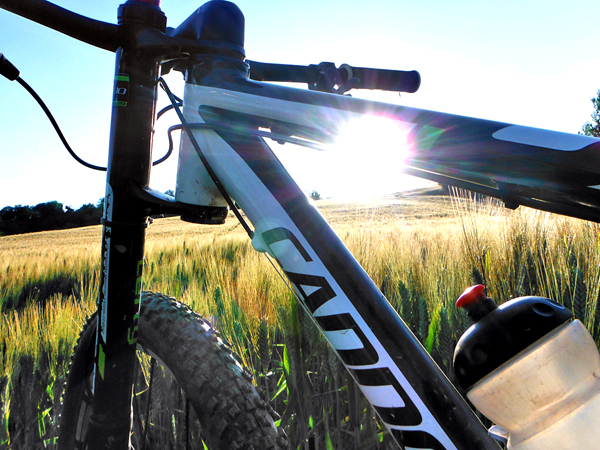 Are you into MTB? 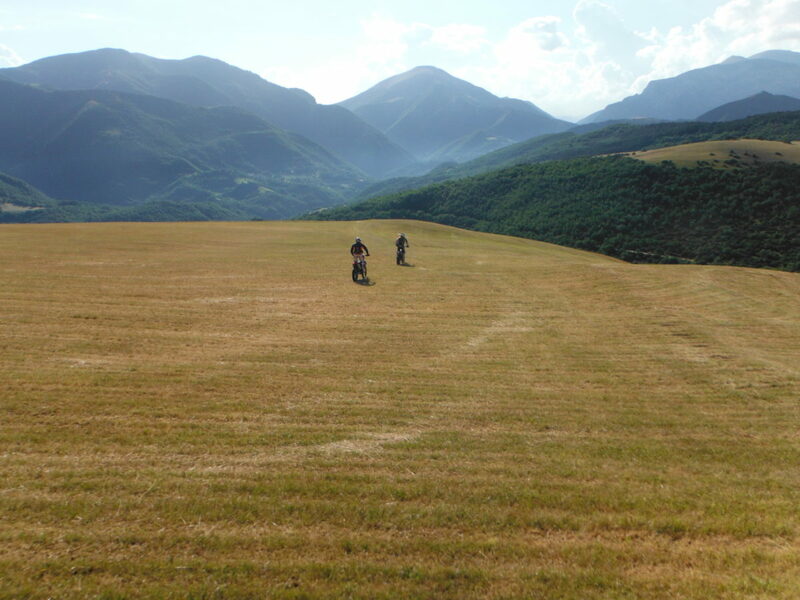 Or do you simply love nature and breathtaking landscape? 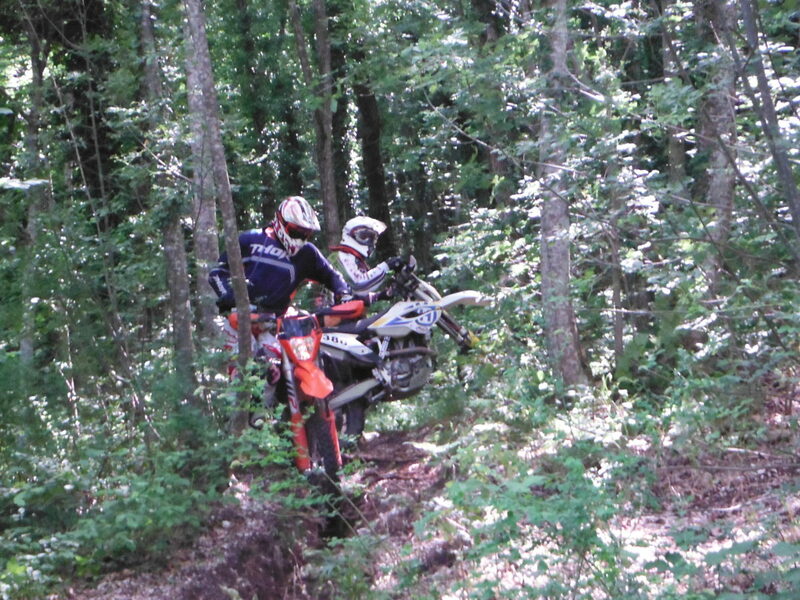 Then... hurry up and call us: our guides will guide you through it all! 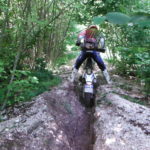 or simply contact us for any information you may require! 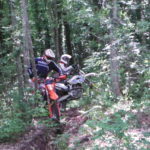 We are always available for any kind of question or advice!